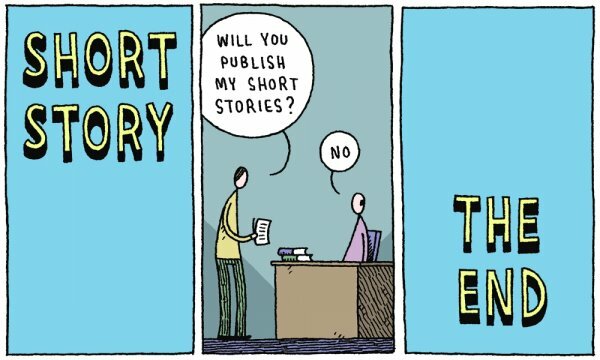 Home > Publishing > Short story. Very short. 16 May Short story. Very short.